How Much Weight Should You REALLY Be Lifting? Have you ever left the gym wondering if you worked hard enough? As in you lifted but you didn’t break a sweat or really feel challenged, and maybe you even feel like you cheated yourself? Or what about the opposite? Have you ever left the gym thinking to yourself, “I need to ice my _____ (fill in the blank) ’cause I think I may have taken things a bit too far today”? 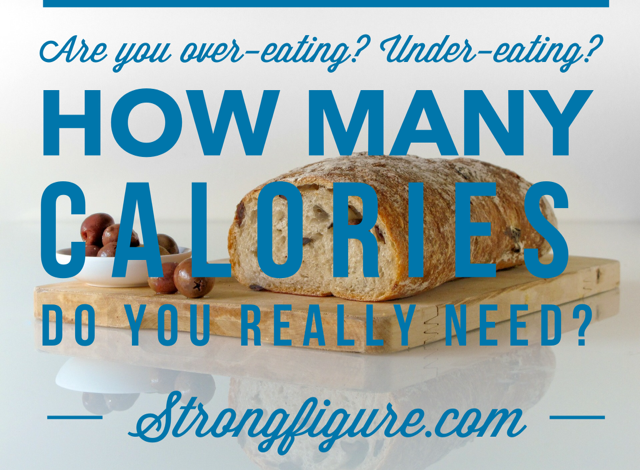 How do you really know how much weight YOU should be lifting? This is actually one of the most popular questions we hear: how much should I be lifting? Whether working with someone online or in person, the question almost always comes up. The easy answer is that you should always challenge yourself. But what you believe is a challenge and your neighbor beleives is a challenge could be very different. And you may think that squatting 85 lbs is a challenge, but in reality, what if you can squat more? What if you haven’t challenged yourself yet? You may be surprised by how many people lack confidence in their abilities. And you may be equally surprised in how many people have too much confidence sometimes. Where’s the balance? Let’s break things up to figure out more. For the lifter going into the weight room with a general plan of hitting the weights–whether free weights, machines, or both–the same rule applies: no matter what rep scheme you’re following, the last three reps should be questionably tough. What that means, is that if you’re doing a set of 1o back squats and you get to rep 10 and you can keep going…you’re lifting too light. At the end of rep 10, your muscles should be screaming for rest. You shouldn’t be able to hit rep 11–at least not with good form. Reps 8 and 9 should feel almost as tough…but that last rep 10 shoud get you. If you walk away from your set and you’re ready to do another set within 15 seconds, you’re likely not challenging yourself enough. Obviously there are exceptions to every rule, but this one works well for the general population. The same applies for sets of 5, sets of 12, sets of 15, sets of 20. No matter what your rep scheme is, the last three reps should make you feel like you NEED a break. Not “want” a break, but genuinely need one. IMPORTANT: You’ve got to make sure that those last three reps are also done with the same form and technique as your first rep. If you’re bicep curling and you’re throwing your whole body into those last three reps–you’ve thrown your hips and back into the lift–it’s too heavy. Hit all reps with your best form. Many bodybuilders can get away with the same advice for the general lifter. Most bodybuilders are following a well-designed lifting program (vs. creating one on your own), and some programs specify the weight that should be lifted (such as a max percentage) but some do not. Regardless, if you’re following a program and you’ve got, let’s say, 3×12 leg press, 3×12 T-bar row, 3×15 chest fly supersetted with 3×15 back flies….the same rules apply. Reps 10, 11, and 12 on the leg press and row should really push your limits. Reps 13, 14, and 15 on the chest and back flies should give you some funny facial expressions. It’s all meant to be TOUGH. 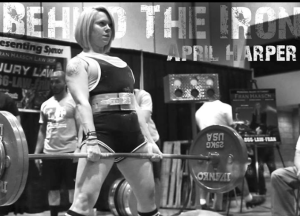 If you’re powerlifting, you’re following some sort of program or plan. You know your maxes and all your lifts are based off your maxes. You should be ok–I’m betting by this point, you know what you’re doing. But have you ever heard of a joker set? If you’re having a phenomonal lifting day and your typical 5×5 just isn’t taking the edge off your adrenaline, try out some joker sets. I don’t know if Jim Wendler coined the joker set idea or if that’s just where I learned about it, but joker sets are designed to take your powerlifting a little further–especially on really good days. How to employ joker sets: Let’s say you’re squatting sets of 3. You do a set at 75% of your max, 85% of your max, and 95% of your max. You feel awesome. Invincible. Increase the weight of your squat by no more than 5-10% (usually 5% for bench and strict press, 10% for squat and deadlift). Perform sets of one until you can’t squat any more. Don’t fail on these…just push your limits. Joker sets are a lot of fun, but only employ them on great days–you know what I’m talking about–and don’t try them if you’re being coached by someone else. Ask your coach first! Check out Wendler’s Beyond 5-3-1 Training Guide. 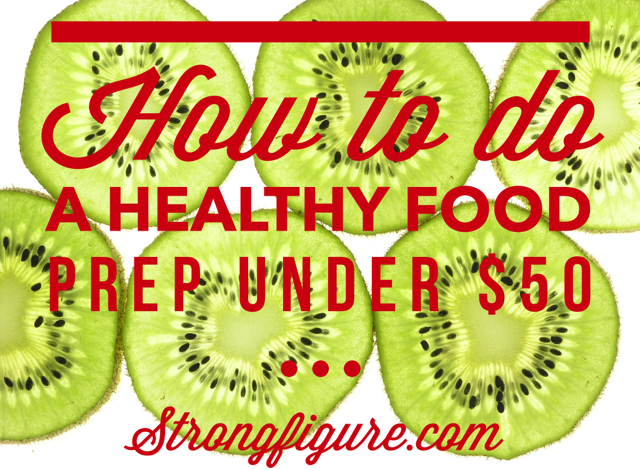 This book is FULL of routines, programs, challenges, and even some tips on nutrition and mobility! If you’re working out in a CrossFit gym, you may be following a strength program most likely designed by someone qualified to do so. 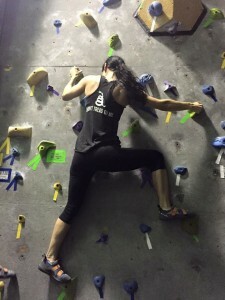 You should be working on building your strength, refining technique, and you should be going off of your current maxes, tracking, and working hard to improve. Most likely, you’re being coached. That’s what you get for that expensive (and very well worth it) membership. You should always be able to talk to your coach for guidance on lifts. Your coaches should also be able to help you pick weights to use in your WODs (conditioning workouts) so that you fully reach the potential designed in the workout without overloading the muscles and risking injury. Not all CrossFit boxes are the same–and that’s awesome. Everything about CrossFit is “constantly varied.” One gym’s workout may say 30 clean and jerks for time, weight 135/95, scale appropriately. 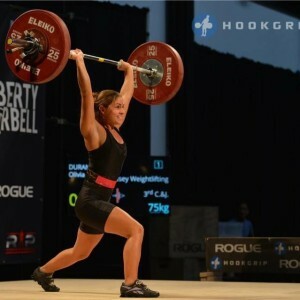 Some gyms may say 30 clean and jerks for time at 50% max clean and jerk. And then some may just say 30 clean and jerks for time. 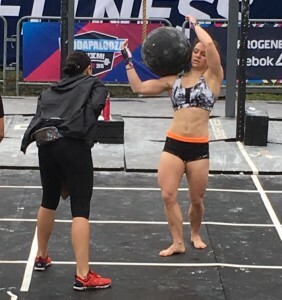 From my experience, there are two faces of CrossFit. The strength building and the conditioning. Your muscle builder, and your metabolic builder. When you’re lifting for strength, your lifts are not “for time.” You may have a window to hit three big lifts, but you are not rushing a heavy lift. The opposite applies for your conditioning. You are moving weight FAST in the WOD. Its purpose is to condition you. One should never be pushing maxes during a conditioning workout! The best advice I’ve ever found for choosing an appropriate weight for CrossFit WODs is to always choose 50-65% of your max for the lift. 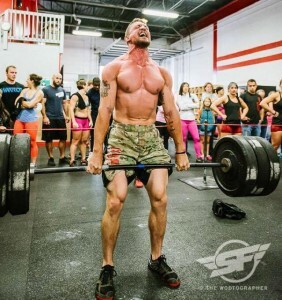 For example, if you’re doing 21-15-9 pullups and thrusters, and your max thruster is 95 lbs, you definitely shouldn’t be doing thrusters at 95 lbs during the WOD. 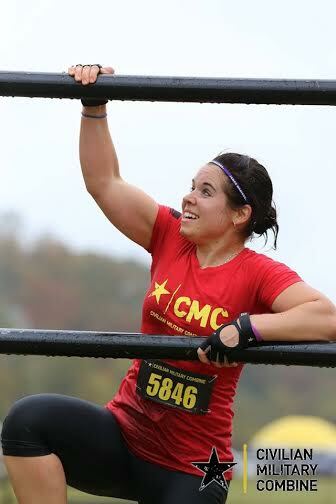 CrossFit conditioning workouts are meant to be FAST, and you should be able to do all 21 thrusters without stopping. Sure, it make take you 20 minutes at 95 lbs but you’ve turned the conditioning workout into a strength one. 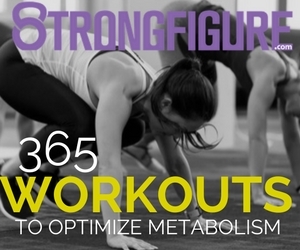 Where’s your metabolic work? 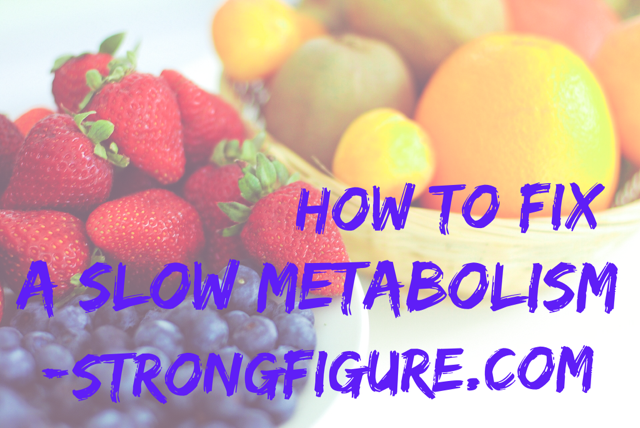 Scaling back to 50-65% of your max for the workout means you’ll be getting the metabolic workout you were designed to receive in the first place. And yeah, we get it–lifting 48-62 lbs instead of 95 may feel like a kick in the pants, but studies show that the faster you work on cycling a barbell at the appropriate weight, your overall power, endurance, speed, AND strength is going to improve. So keep this in mind and give this a try. You may be surprised with your results! Christian Thibedeau is one of my favorite program designers. 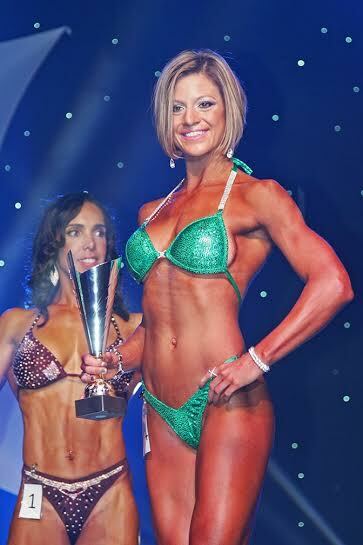 This is my favorite program he’s written: Hard Body Training for Women. Dan John is another fantastic person to follow. His 10,000 kettlebell swing challenge will leave you ripped. Possibly in more ways than one. Phenomenal. 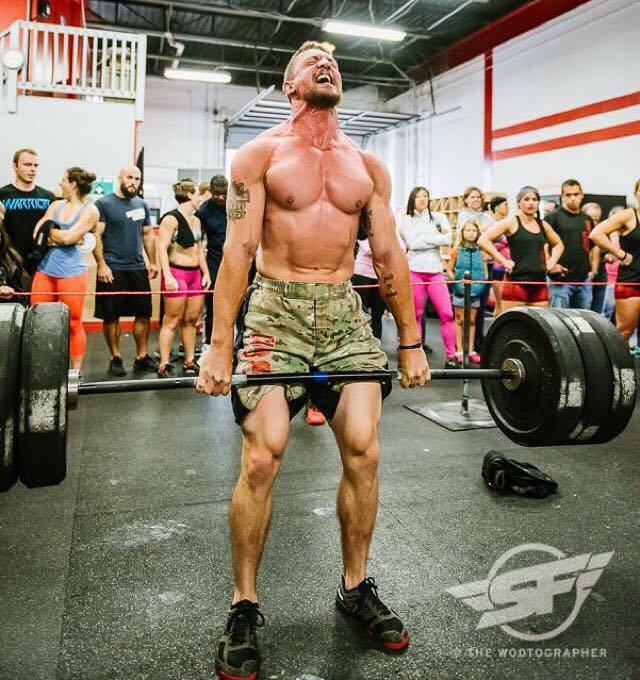 Strongfigure Ambassador Ryan Mullins, in the Superfit Games. Jim Wendler. Period. In my opinion, no one can make you as strong as Wendler can. My favorite program of his begins here: Beyond 5-3-1. Smolov Squat and Bench Cycles. You’ve got to be the toughest of the tough to get through these programs. 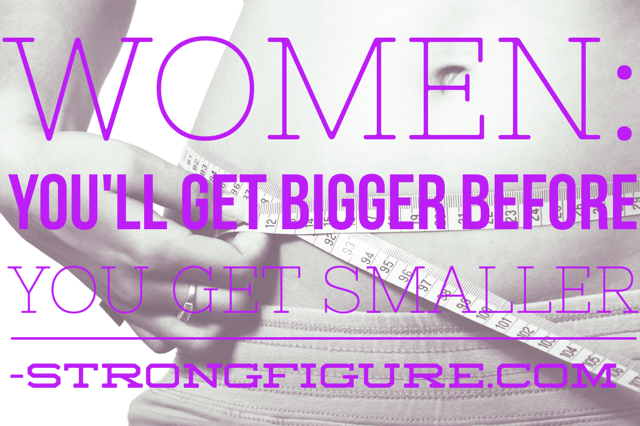 But you’ll also be tougher than almost anyone you know when you’re finished. 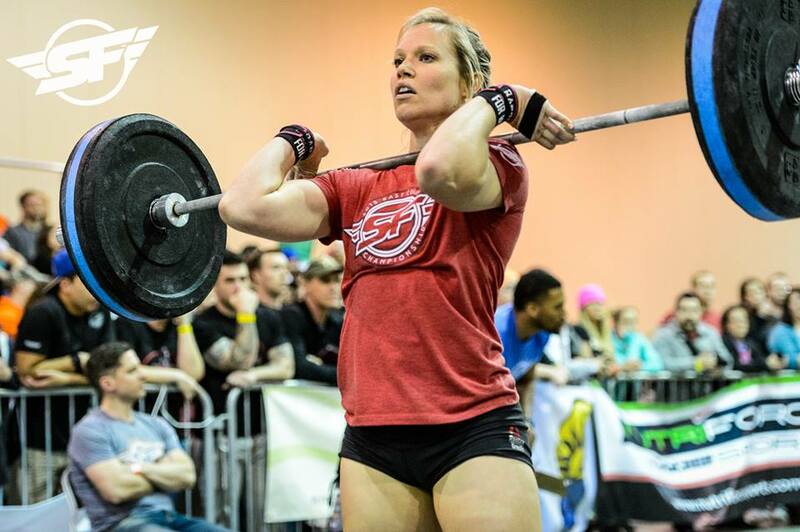 Catalyst Athletics specializes in all levels of OLY training programs. The Outlaw Way specializes in all areas of lifting and CrossFit but again, in my opinion, they’re really great at programming OLY lifting cycles. They also have some great mobility tips as well. 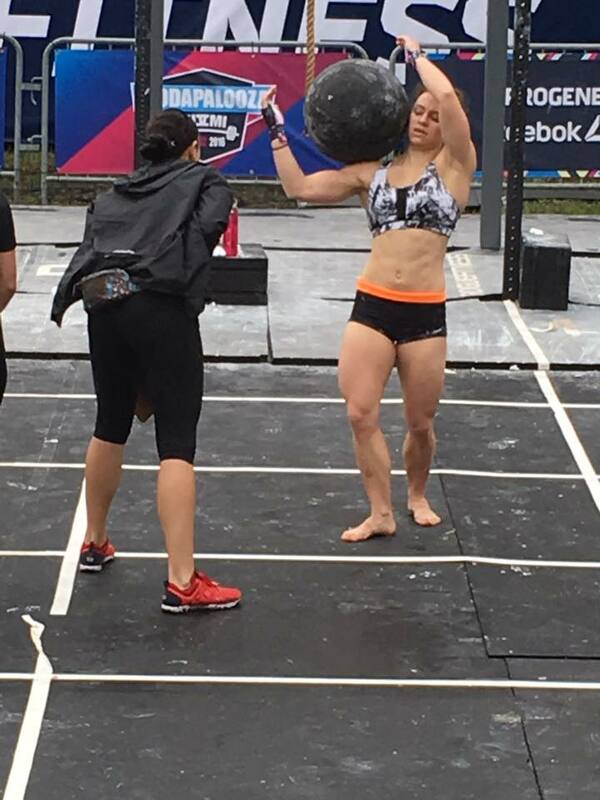 Strongfigure Ambassador, Maria Hayden, at THE Wodapalooza. If you’re doing CrossFit on your own, or you just want a solid program to follow, CrossFit Invictus is my favorite. You can get a free workout based on your ability or desire: are you aiming for performance goals? Or just overall functional fitness? You can choose what works best for you. And if you want even more, you can subscribe to Invictus’s monthly training plans. Competitorstraining.com programs for regional, open, and masters athletes. If you’ve got the time to invest in these workouts, you’ll go far. For years I’ve searched for the perfect powerlifting plus crossfitting program. I like being strong, I like doing CrossFit, and I want to improve ALL my lifts. I’ve never found a single program that I’ve really loved that accomplishes all this, so I’ve decided to create one myself. I’m currently working on a program that combines what I’ve learned from all my favoriate program desingers and I’m creating a plan that will make our readers stronger, more conditioned, and overall better athletes. Make sure you’ve subscribed to strongfigure so that you don’t miss our release of this program. Right now the expected date is TBD. 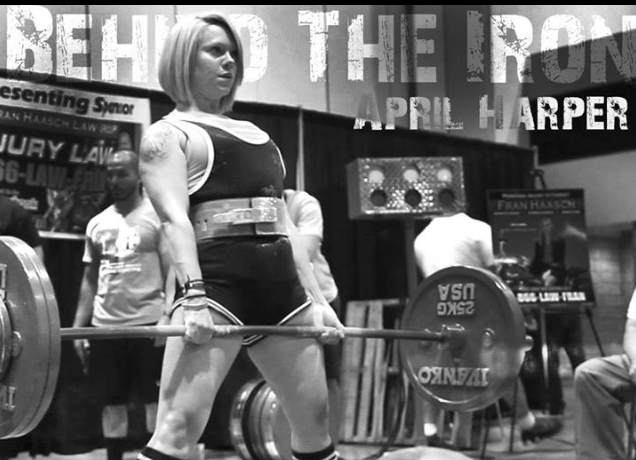 Youtube anything by Kelly Starret or subscribe to Mobilitywod.com. Becoming a Supple Leopard is a fantastic book by Starrett. Romwod.com is my absolute favorite. I practice Romwod as part of my morning routine EVERY single morning and both my day and flexibility is better because of it. Use the link here to get a free 14-day trial. 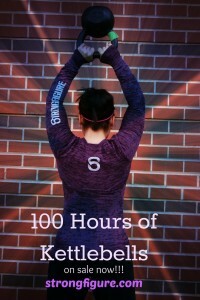 Love Kettlebell training? 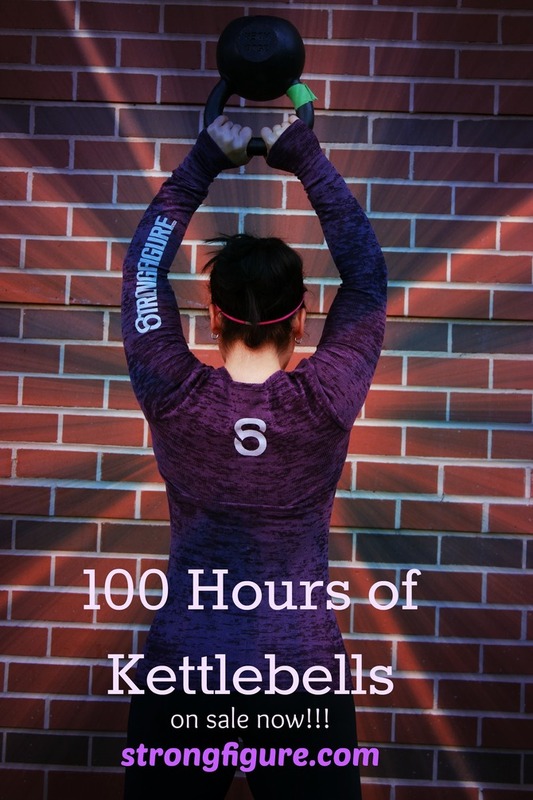 Check out our 100 Hours of Kettlebell Workouts PDF book. 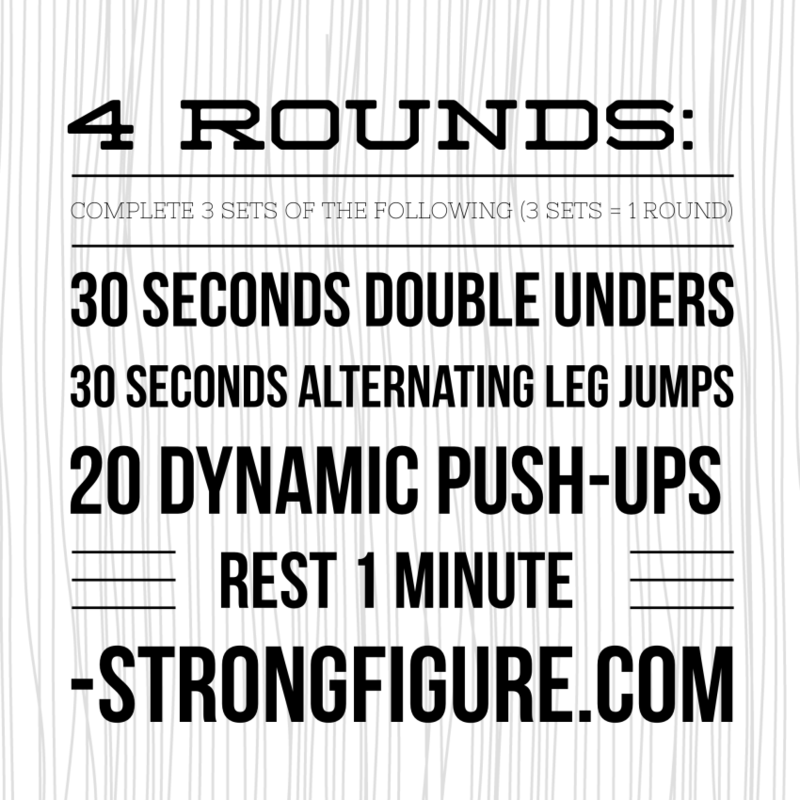 Over 100 workouts designed to build muscle, condition your body, and burn fat! Of course you can always build your own programs (if you have enough experience to put something together safely), or you can hire people to build programs for you based off your needs, abilities, and goals. Contact us if you’re interested in a specialized program. ATTENTION!! Do YOU have what it takes to be a Strongfigure Ambassador? Are you passionate about total body health? 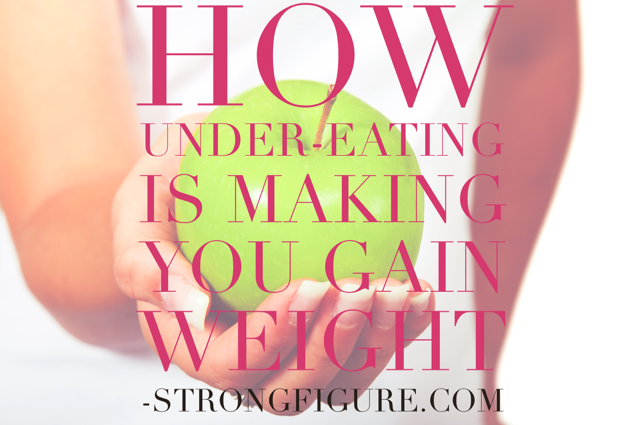 Do you love to lift heavy weights? Do you want to have a voice? Make a difference? Promote your passion? Our ambassador applications will open March 1-March 31, 2016. Now is your chance to become a part of something bigger. A movement. A fight for stronger bodies and happier lives. CLICK HERE for more information!